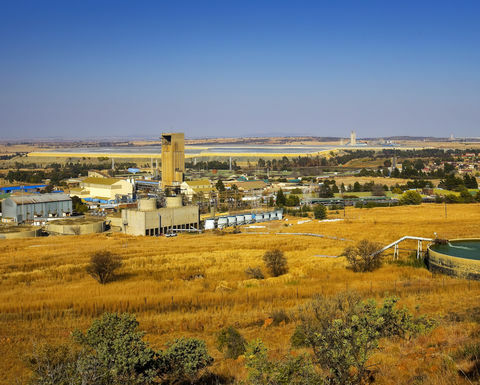 GOLD Fields has warned it expects headline earnings per share for 2018 to fall 65-81% year-on-year to US5-9c per share. It said in a trading statement the basic loss per share for the full-year was forecast at 40-44c/share, compared to the 2c/share loss in 2017. It said normalised earnings per share for 2018 were expected to fall 74-95% on the year to within the 1-5c/share range. 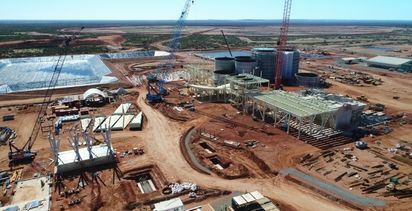 Gold Fields cited lower revenue and higher non-recurring costs for the falls, partially offset by lower cost of sales. 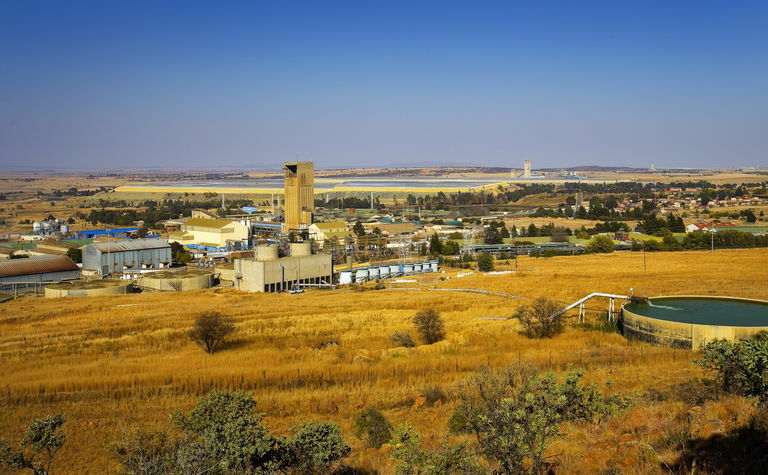 It said revenue had fallen in 2018 due to lower gold sales at South Deep as a result of the restructuring and industrial action during the December quarter, as well as the sale of the Darlot operation in 2017. However, it noted that its remaining operations in the portfolio exceeded annual guidance. Non-recurring costs rose due to a combination of higher impairment charge at South Deep in the first half of the year, higher retrenchment costs, mainly at Tarkwa and South Deep, and higher loss on sale of inventory and assets, mainly at Tarkwa due to the conversion to contractor mining during 2018. It attributed the drop in cost of sales for the year to lower amortisation, primarily at Cerro Corona and South Deep. 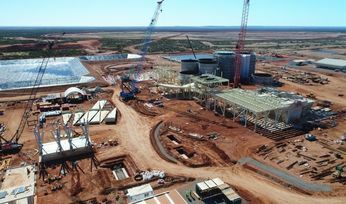 The company forecast attributable gold equivalent production for the December quarter at 509,000 ounces, down 4.5% quarter-on-quarter, at an, with all-in sustaining cost of $1016 per ounce, up from $977/oz in the September quarter. For full-year 2018, it expected attributable gold equivalent output to be 2.04 million ounces, exceeding the revised guidance of 2Moz, but dropping 5.5% from 2017. 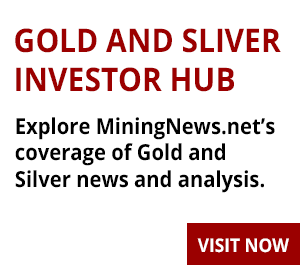 "Excluding Asanko, attributable production for 2018 was 96% of original guidance, almost exclusively due to the impact of the lower production at South Deep, a significant proportion of which is attributable to the strike," it said. The full-year AISC was forecast at $981/oz, up 9.8% from a year ago, but below the lower end of the $990-1010/oz guidance range provided in February 2018.